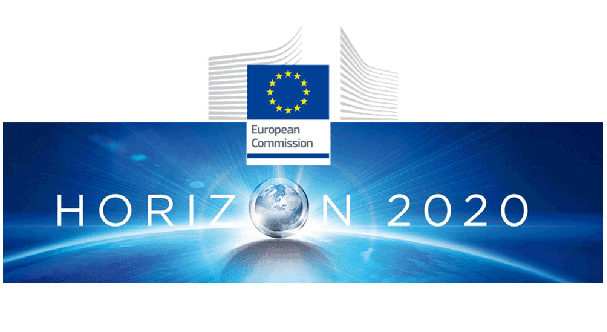 Horizon 2020 is the current Framework Programme for Research & Innovation of the European Union, following the FP7 (Framework Programme 7), which was deployed between 2007 and 2013 with a total budget of about € 50 billion. Horizon 2020 is the biggest EU Research and Innovation programme ever, with nearly €80 billion of funding available over 7 years (2014 to 2020) – in addition to the private investment that this money will attract. It promises more breakthroughs, discoveries and world-firsts by taking great ideas from the lab to the market. 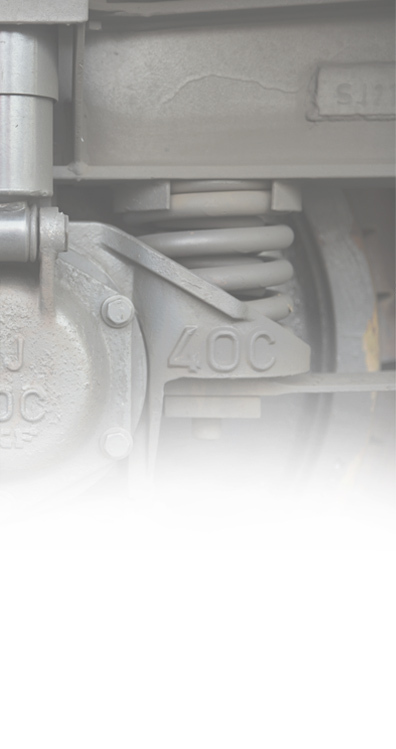 A significant budget (about € 6,3 billion) is allocated to the Transport Challenge, with the aim to boost the competitiveness of the European transport industries and achieve a European transport system that is resource-efficient, climate-and-environmentally-friendly, safe and seamless for the benefit of all citizens, the economy and society. Within such context, for the first time the railway sector is joining its resources in a coordinated effort, creating a PPP (Public Private Partnership) which will steer research & innovation for really breakthrough results. 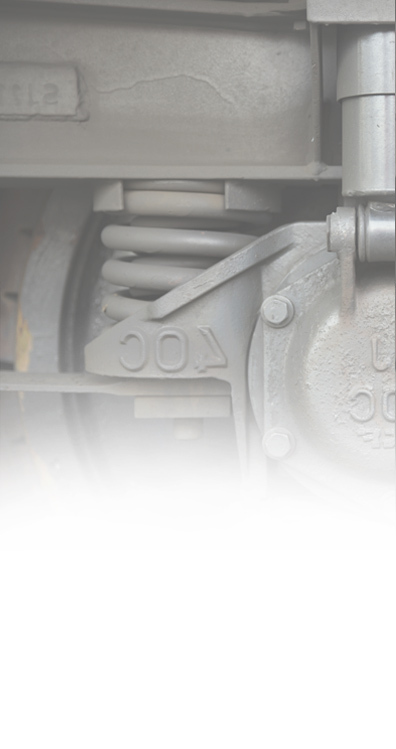 Such common initiative, which follows some years of preparation work coordinated by UNIFE, is named Shift2Rail.